* This product is only a part of Kadence Membership. You can not buy it individually. A simple, clean way to add sharing icons to posts, pages and products. 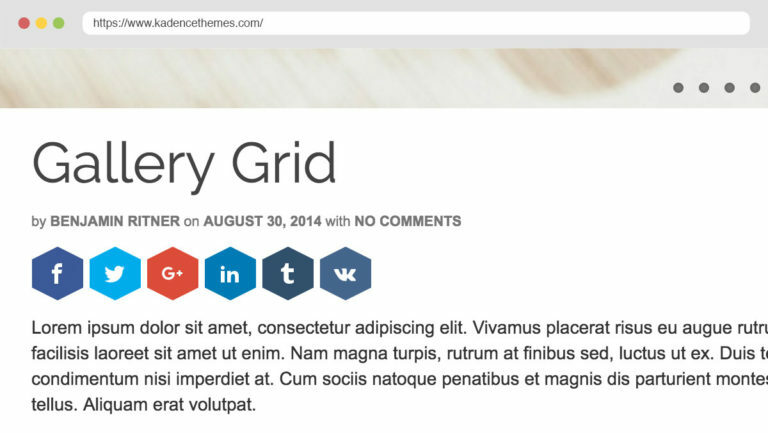 It is intentionally simple so there is no share counts or extra API’s to load. Just simple buttons. Choose the button style that best fits the design of your site. Place above or below your content or both. Even works with page builder. 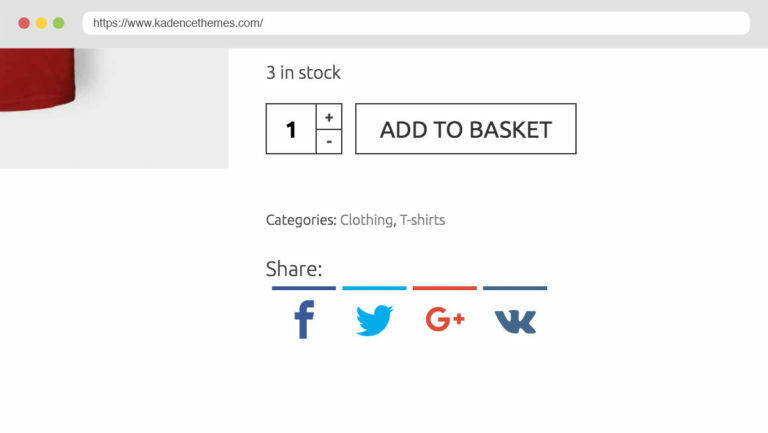 Simple to add to your products right below the meta data. 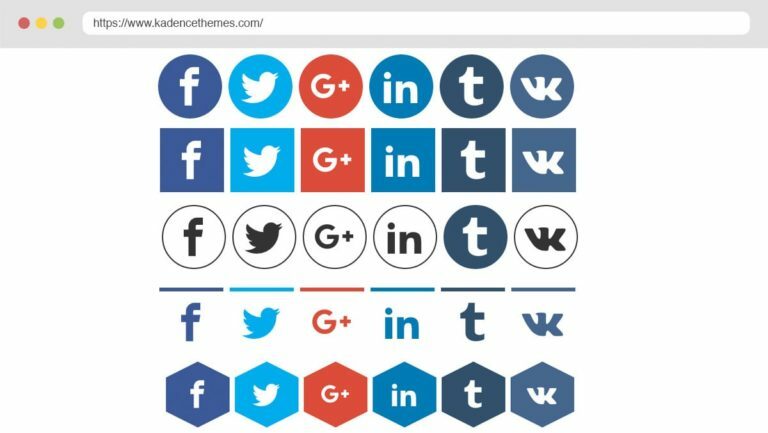 Choose which social sites you want to display as share buttons on your site.